Thats sounds great, but if lsu is battling for the sec, which is likely, then you cant afford to do it. 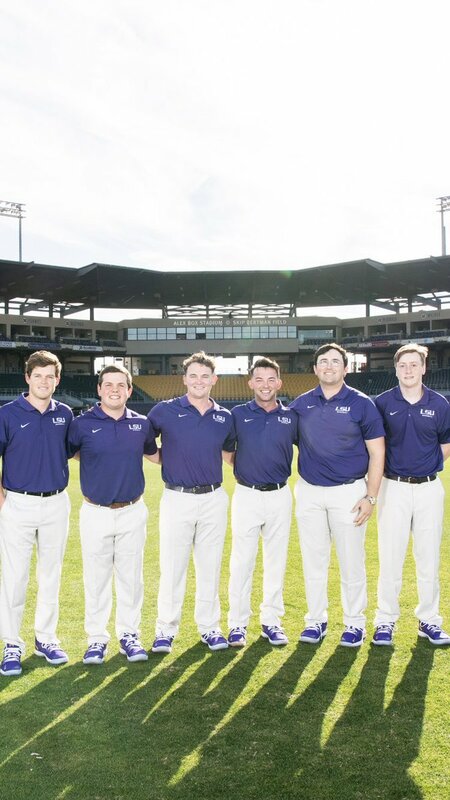 All LSU baseball fans over the age of 21 will have access to two new areas at Alex Box Stadium featuring beer and wine sales. Named “The Yard,” the new tented areas will be located at the left and right outfield corners. Will you be able to see the game from the tent? I assume the answer is no but I thought I'd ask. Edit: the other thread on this answered my question. So is Gibbs our hitting coach again or did that title stay with Ochinko? It's still Ochinko as far as I know. Gibbs is still player development. Adam - you are the best!!! Great stuff!!!! Thanks so much for your work, the and effort in deploying this information on the 2019 Tigers. I am grateful as are many for your review of the team. usually lands a top 8 seed, no? The SEC West is going to be pretty talented this year. What's crazy is Texas A&M and Arkansas both lose alot of quality arms and may end up at 4th and 5th in the division but they both are top 25-30 teams.